West Bromwich Albion manager Alan Pardew has spoken to the local press and discussed his side's signing of Walsall coach Neil Cutler, insisting his side did well to secure the 41-year-old as his reputation continues to grow. 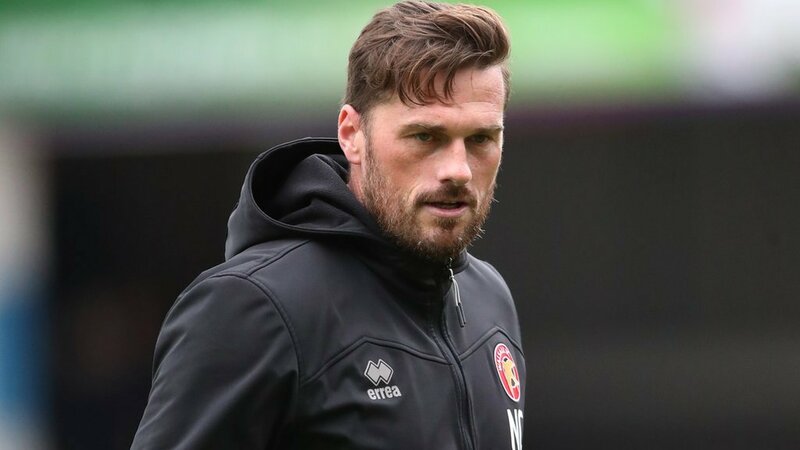 Whitney - "I Wish Neil All the Best"
Walsall manager Jon Whitney has spoken to club journalists following the news that galkeeping and first-team coach Neil Cutler has left the club to take up a position with local Premier League side West Bromwich Albion, and has wished him all the best for the future. Following the news that he'd agreed a deal to join local Premier League side West Bromwich Albion, Neil Cutler has spoken to club journalists and thanked everyone at the club as he begins a new chapter in his coaching career. 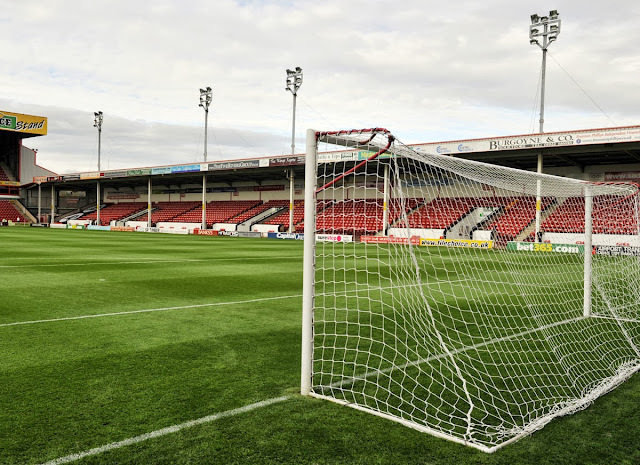 Walsall Football Club have today confirmed that, as we reported on Monday evening, first-team and goalkeeping coach Neil Cutler has left the club to take up a new position at West Bromwich Albion. 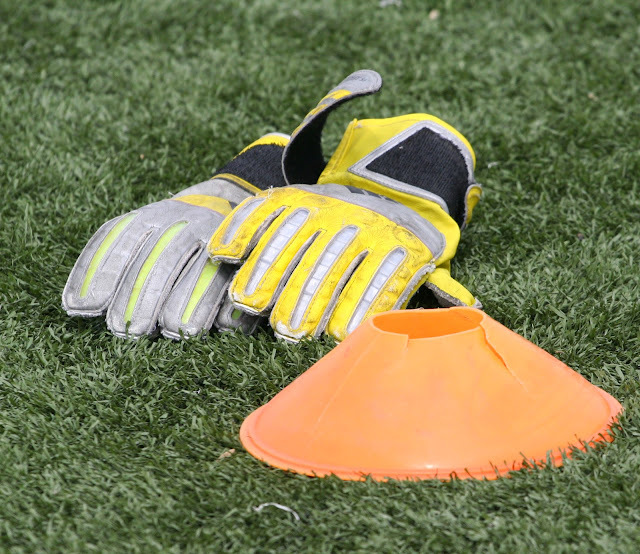 According to the latest media reports, Walsall goalkeeping and first-team coach Neil Cutler is in the verge of joining local Premier League side West Bromwich Albion, as recently appointed manager Alan Pardew looks to add to his backroom team. Walsall coach Neil Cutler, who recently penned a new contract which will keep him at the club until at least the summer of 2019, has spoken to journalists and welcomed his now extended term. Walsall Football Club have confirmed that 41-year-old first-team coach Neil Cutler has signed a new contract which will keep him at Banks's Stadium until the summer of 2019. AUDIO | Cutler - "We Were Excellent From Start to Finish"
Walsall coach Neil Cutler spoke to BBC WM 95.6 following Tuesday evening's Checkatrade Trophy - Northern Group E victory over West Bromwich Albion's Under-21s, and has discussed his delight as the rotated side earned a comfortable win. Mark Gillespie - "I’m Very Excited to be Here"
Following the news that the Saddlers had signed Carlisle United goalkeeper Mark Gillespie on a two-year-contract, the 25-year-old has spoken to club journalists and discussed his desire to get underway along with his delight as he begins to work under goalkeeping coach Neil Cutler. 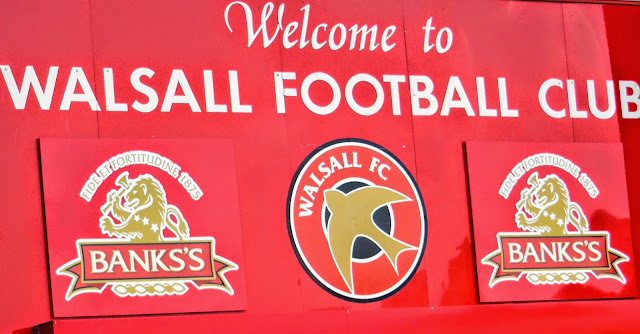 Walsall coach Neil Cutler has spoken to the local press and revealed that the Saddlers are close to confirming the signing of a new goalkeeper following the departures of first-choice Neil Etheridge, who has joined Cardiff City, and reserve Craig MacGillivray, who has opted to seek first-team football elsewhere. 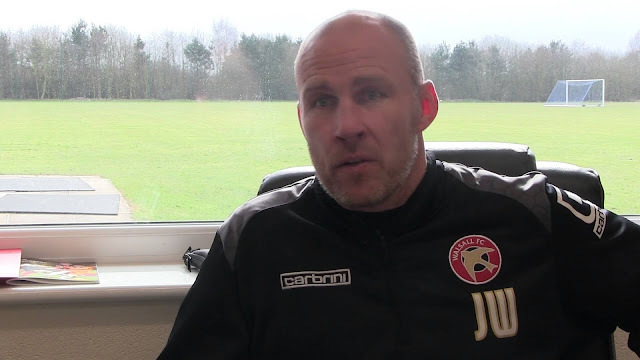 As the Saddlers squad continue to enjoy their end of season break, Walsall manager Jon Whitney has spoken to the local press, and revealed that he, John Ward and Neil Cutler will be holding regular training sessions throughout the summer in a bid to keep the team in top physical condition. Walsall Football Club have today confirmed that young goalkeeper Chandler Hallwood, who joined the Saddlers on non-contract terms earlier in the season, has left the club after not being offered a permanent deal. Walsall goalkeeping coach Neil Cutler has spoken to the local press and praised first-choice 'keeper Neil Etheridge, who continues to earn plaudits for his superb performances between the sticks. 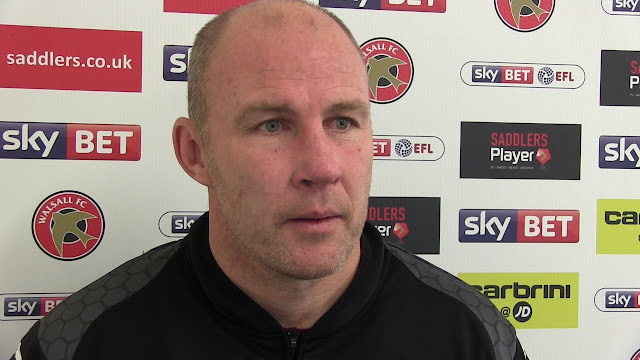 AUDIO | Cutler - "The Performance is the Most Pleasing Thing"
Walsall coach Neil Cutler has spoken to the BBC WM Sport following the Saddlers' midweek draw with League One rivals Gillingham, and has praised his side as they showed plenty of resilience to secure a point away from home. Walsall coach and former central defender Dean Holden, who returned to the club in March following a spell with Oldham Athletic, is rumoured to be among the candidates for the vacant managerial position at Shrewsbury Town, as the Greenhous Meadow side seek to replace Micky Mellon, who recently left the club to join Tranmere Rovers. 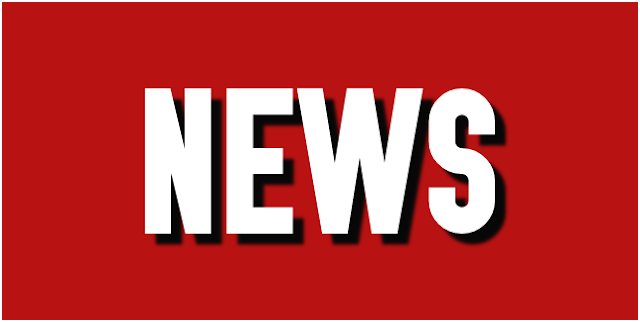 Following the news that the Saddlers had signed young goalkeeper Chandler Hallwood on non-contract terms, Walsall's goalkeeping and First-Team coach Neil Cutler has spoken to club journalists and welcomed the opportunity to help the former Bradford City stopper develop and progress. Earlier today, Walsall Football Club confirmed that former Saddlers defender Dean Holden had returned to the club to take up a coaching position under Interim Head Coach Jon Whitney. In the latest of Walsall Football Club's behind the scenes videos, we go inside the dressing room, before, during, and after the Saddlers' dramatic 2-1 victory over Colchester United, and watch as Jon Whitney and Neil Cutler rally their troops after going a goal behind and the elation of the players after the full time whistle. 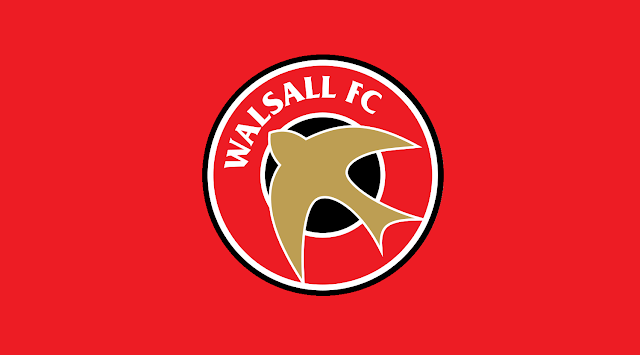 Earlier today, Walsall Football Club announced the appointment of Sean O'Driscoll as Head Coach following the recent departure of Dean Smith and Richard O'Kelly. 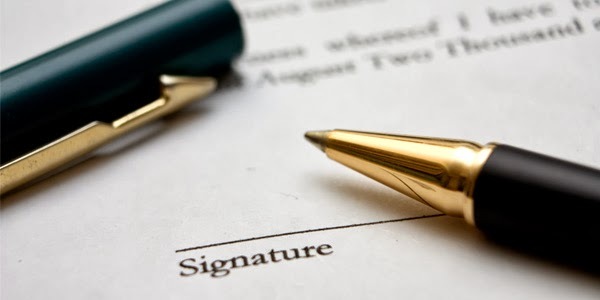 Following the announcement, the club have also confirmed the structure of the backroom.